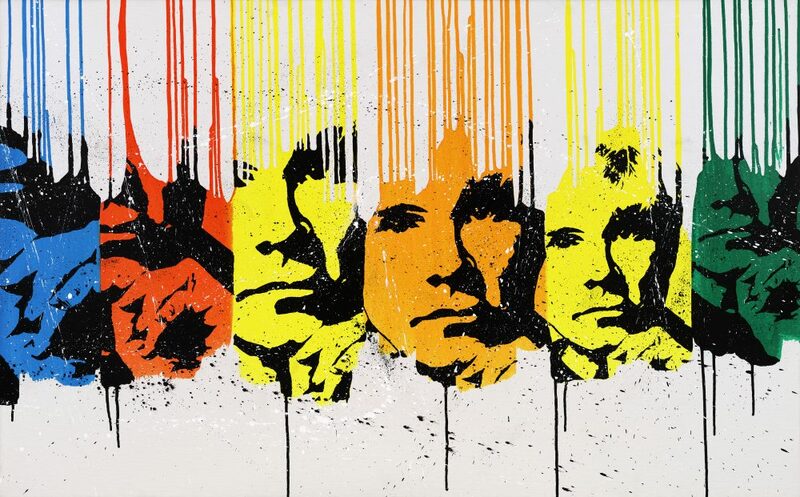 Six Summit Gallery is proud to announce an exclusive showcase of The Lost Warhols by Karen Bystedt. 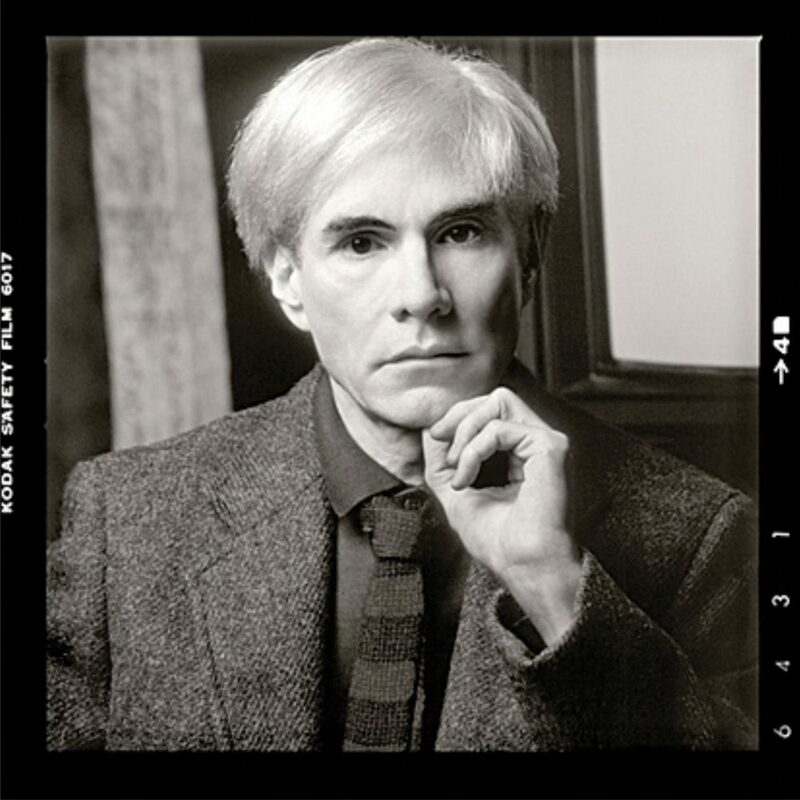 This is an exquisite rare collection of large photographs of Andy Warhol, taken by Bystedt over 30 years ago that were lost and rediscovered decades later, resulting in a celebratory moment for the art, photography and fashion world. 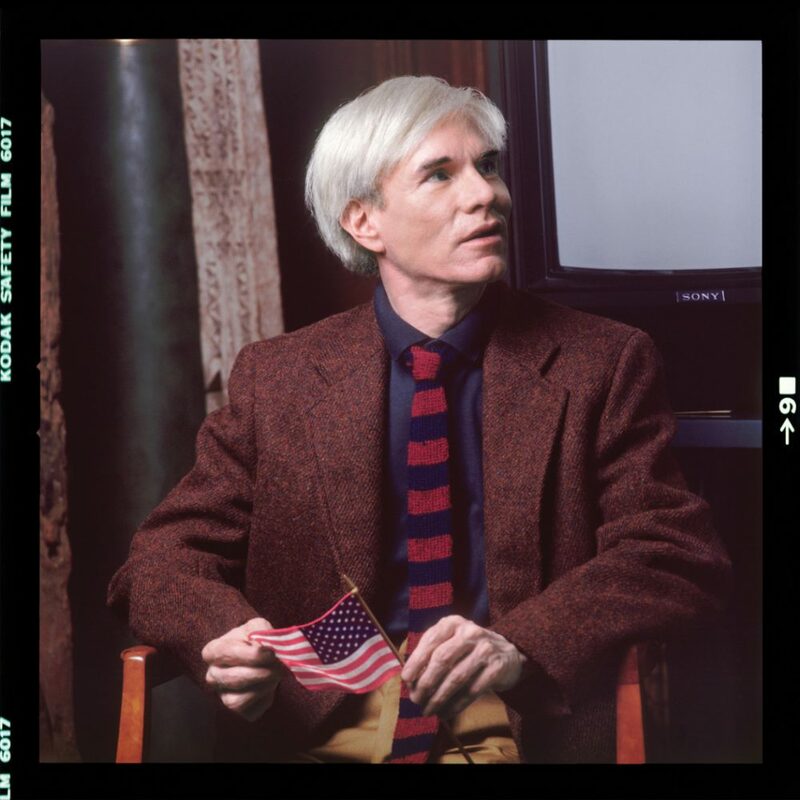 In 1982, when she was a student at NYU, Bystedt phoned Warhols’Interview Magazine, and blessed by fate, Warhol himself answered the phone. Bystedt requested Andy sit for a photo session and in an unlikely occurrence, he agreed. The photos were forgotten for over 30 years and finally the painstaking process of restoring them has been completed, and now they are able to be enjoyed by the world, in their original form and in newly created mixed media. 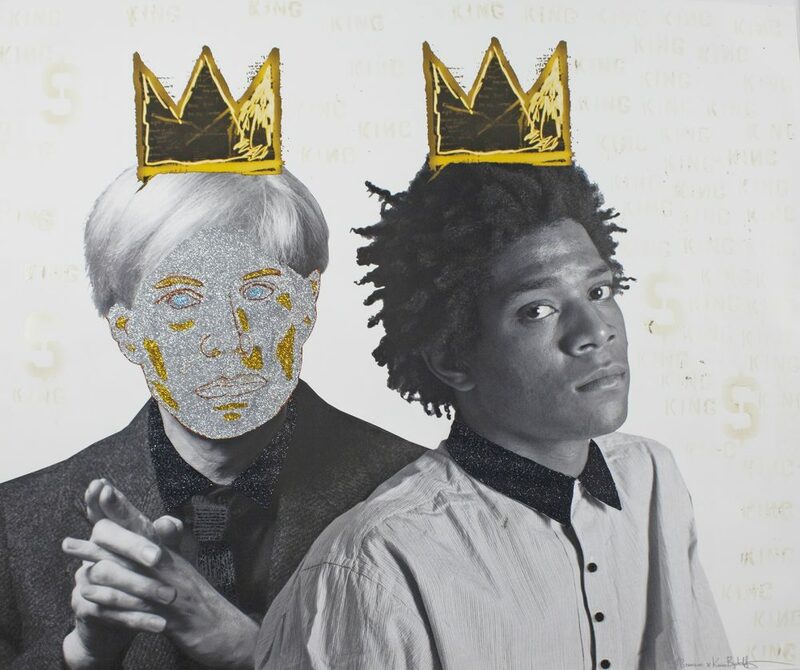 The Lost Warhols collection consists of the original photographs, and stunning current collaborative mixed media pieces, some over 4 feet by 4 feet, by Bystedt and well known contemporary artists including: Tommii Lim, Dom Pattinson, Peter Tunney, and others. They been featured at New York Fashion Week, Art Basel, Hayari Paris and works have been purchased by The Warhol Museum, Prince Albert of Monaco and other noteworthy collectors. Bystedt is a world renowned photographer who has published several books, and has photographed celebrities in and out of the art world including: Brad Pitt, Drew Barrymore, Johnny Depp, Sandra Bullock, Robert Downey Jr. and more. The show is curated by Leo Feroleto, director of Six Summit Gallery, curator of Fields Studios/Compleat Sculptor-the largest comprehensive sculpting facility in America and Art Hearts Fashion-the largest fine art and fashion platform in Miami, New York and LA. Jan 7th – Feb 27th 2019, Tuesday – Saturday, 9am to 6pm with special opening receptions January 24th5-8PM, and Valentines Day February 14th 5-9PM. Only on Worth Avenue… from our famous Christmas Tree Lighting to keeping our beaches clean on Turtle Tuesdays, scroll down through our events and mark your calendars!